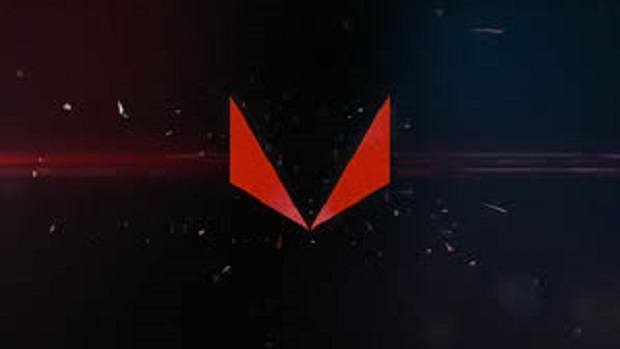 The anticipation of AMD RX Vega is higher than ever, with the announcement just a few more days away. 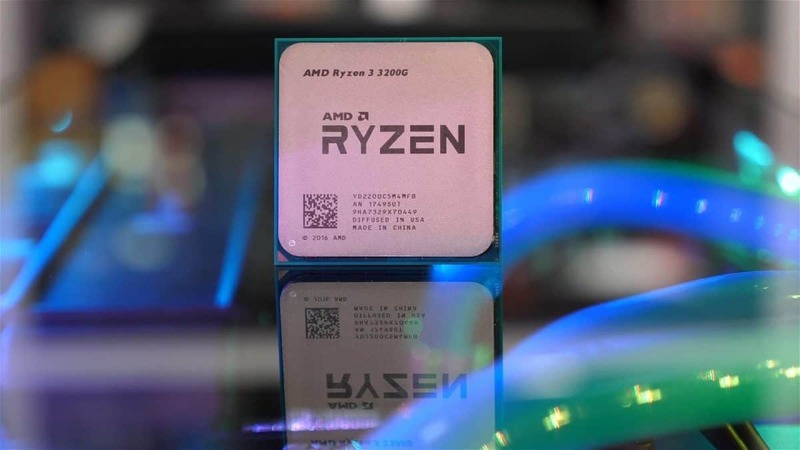 AMD will be demoing the upcoming cards and will be going on the road in order to do so. We also have a leaked RX Vega AIB graphics cards production schedule that shows that the official BIOS will be sent to partners on the 2nd of August. 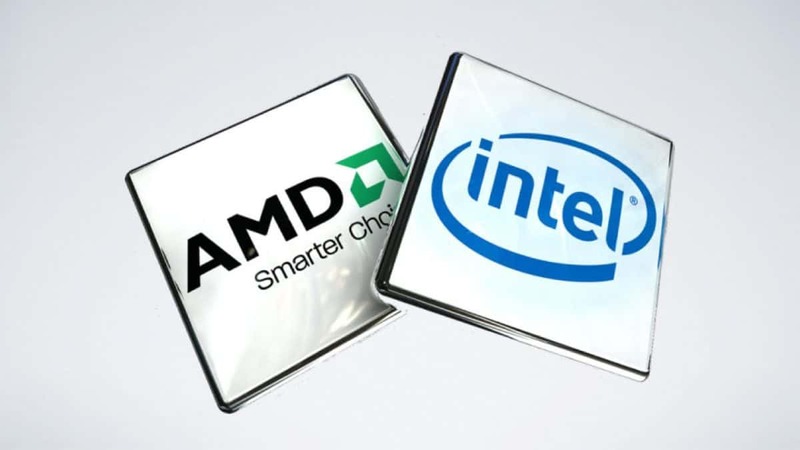 AMD demo tour will start at Budapest, Hungary on July 18th. Next, AMD will be going to Portland, USA, for PDXLAN from July 21st to 23rd. The tour will end at SIGGRAPH where the official announcement will take place. 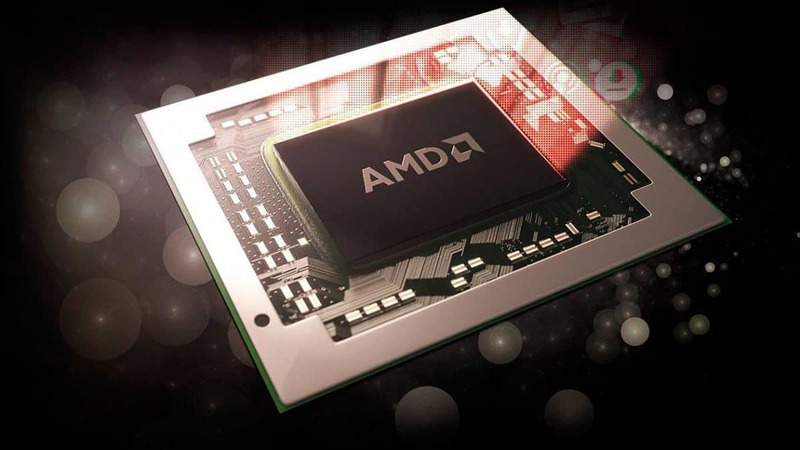 There is a lot of hype surrounding the upcoming AMD Vega GPUs and you can check out the latest leaks regarding the different variants that will be announced at the event. I expect the tour to be more than just a demo of the performance that the GPUs have to offer. People might even get a look at what the GPUs look like.If you live close to the mentioned areas then be sure to take your camera with you. We have the RX Vega AIB graphics cards production schedule and according to the image, AMD will be releasing the final BIOS to partners on the 2nd of August. 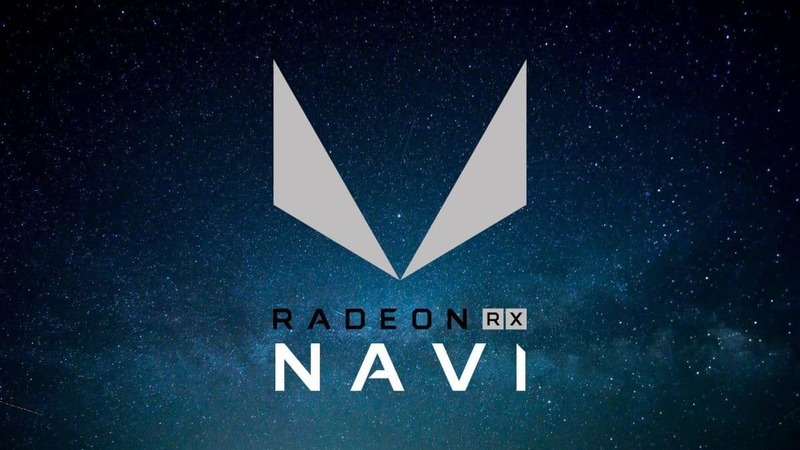 There is no date when it comes to mass production of RX Vega AIB graphics cards. 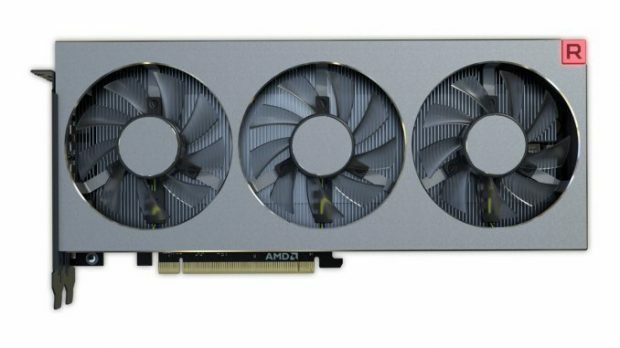 This might mean that you should not expect to see RX Vega AIB graphics cards in the first week of August. Then again this could be an older image and unless the date can be authenticated there is nothing that can be said for certain. You can check out the leaked image below. Nevertheless, you only need to wait a few more days. All things will be made clear at SIGGRAPH. Let us know what you think about this RX Vega AIB graphics cards schedule that has leaked.